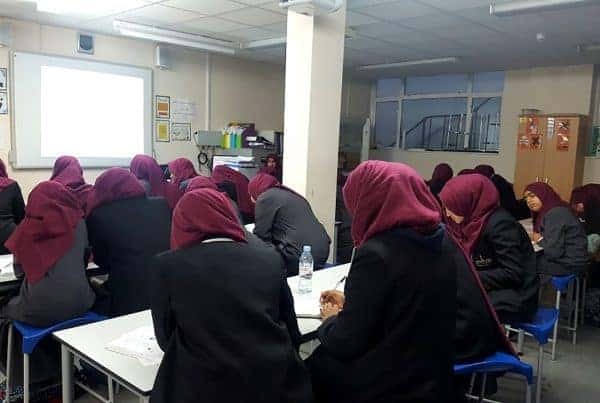 Inspirited Minds went back to Birmingham again after the University of Birmingham Islamic Society we’re greatly inspired by our event we conducted in December at Queen Mary’s. They too, wanted a safe and open platform where survivors could share their stories to increase awareness, as well give courage to those who need it most. Sultan Hatab shared the story of his deeply troubling childhood where he witnessed domestic violence, to go on to become the man of his household from a very young age taking on huge responsibility. 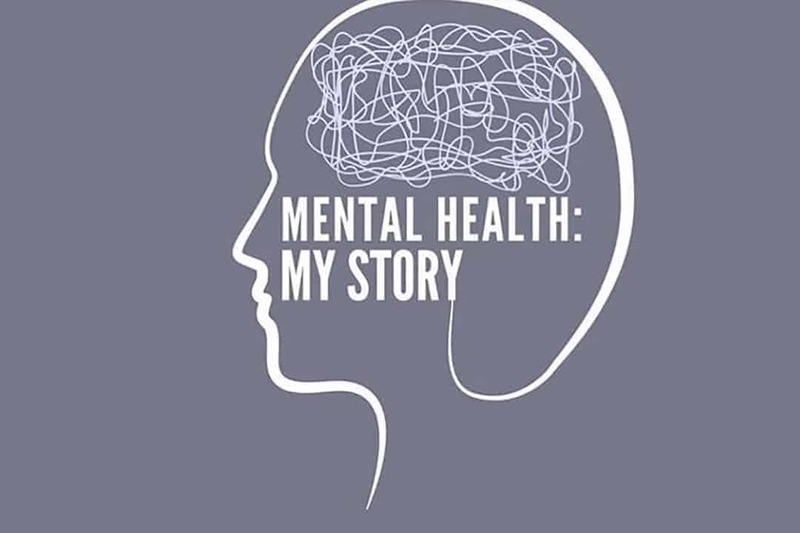 He spoke about how this affected his mental health whilst he was growing up and what it was like for him to reach the peak of his depression and suicidal thoughts. Sultan spoke highly of his friends whom without he would not have been able to gain the strength to be where he is today. 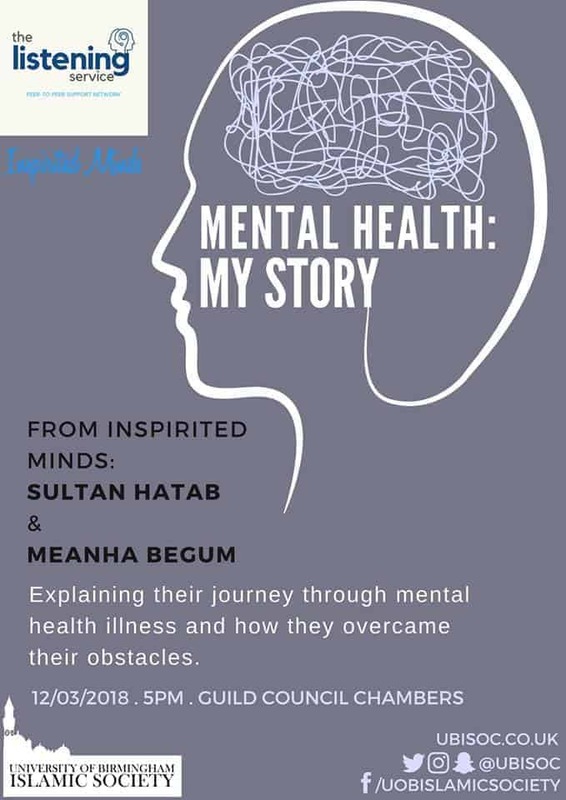 Sultan was followed by Meanha Begum who shared her experience of sexual abuse from her early childhood right up until her early teens, and spoke about how this had a profound effect on how she perceived people and made her question her own reality. Whilst the room was filled with heightened emotions, the atmosphere invoked many interesting questions for the Q&A where both speakers were asked what approaches they took to healing themselves, how they brought themselves out of darkness, and how their mental health is still affected today. They also had an incredible amount of people requesting to speak on a 1-1 basis at the end where many brothers and sisters spoke about their own experiences and asked for more specific advice. 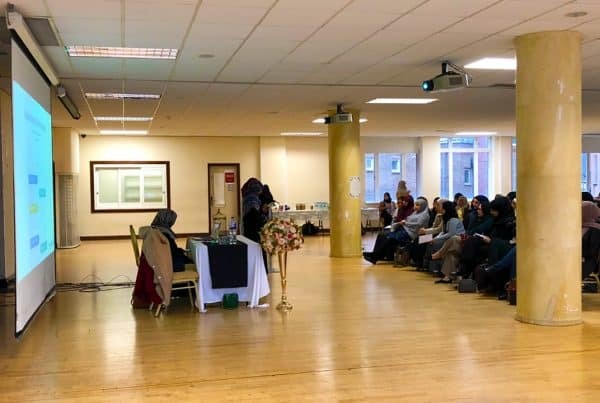 Alhamdulillah, Inspirited Minds and University of Birmingham Islamic Society were able to give courage to those needing to speak about their own experiences, and gave them strength to reach out for support. 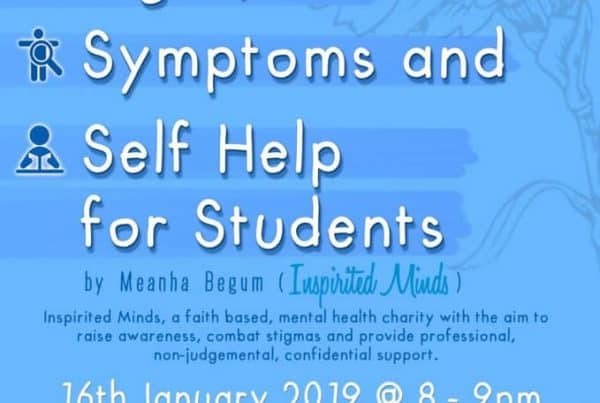 Meanha Begum is currently studying a degree in Islamic Psychology where she has been given the blessing to explore her passions, Islam and Psychology. She relishes in the insight of an Islamic perspective to incorporate into psychology, to help those who have never been given a chance that every devout muslim, and non muslim deserves. Which is why she considers Inspirited Minds to be a huge blessing in her life. She has been brought up in a heavy western environment, where Islam was once far from her reach, but through trials and tribulations, she has managed to come out stronger and closer to Allah than ever before. It's simply her experiences, ideas, and open nature that pushes her towards wanting to help others out of their vulnerable places, through their journey, and into happiness, with tranquil souls.